Read SANDMAN RECORDS Archives of Older Product Reviews by TDmonthly. Children's music that doesn't drive parents crazy! Original songs, beautiful voices. Retailers are linked on our website's "Retail Store Locator" page, mentioned prominently in our newsletter, and receive FREE color, 2-tier CD display. Our CDs have won over 30 children's music awards, including Parents' Choice, Oppenheim Toy Portfolio, and Children's Music Web "BEST TODDLER CD". To apply for special pricing rates, please mention ToyDirectory.com. Minimum order amounts apply. 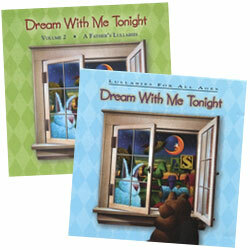 Trade Names: "Dream With Me Tonight - Lullabies For All Ages", "Dream With Me Tonight, Vol.2 - A Father's Lullabies", "Turn Up the Music! ", "I Like Being Me! 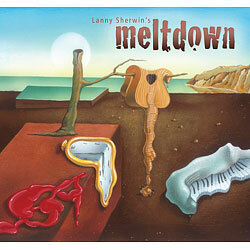 ", and "Meltdown."